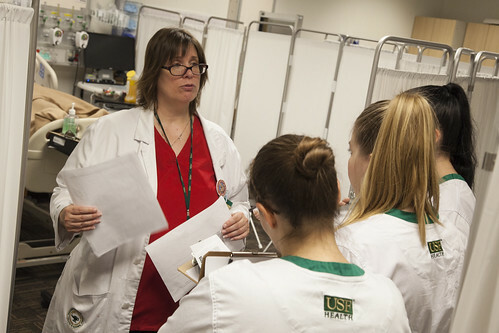 After nearly two years of planning, officials at the USF College of Nursing and College of Public Health signed a formal agreement to expand a successful on-campus residential program that will include up to 68 students in pre-nursing and public health majors. 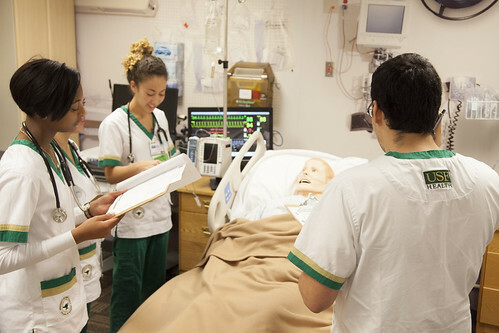 The memorandum of understanding, signed on Sept. 18 by USF leaders representing nursing, public health, and housing and residential education, will add up to 12 public health slots to the existing Pre-Nursing Living Learning Community (PNLLC). 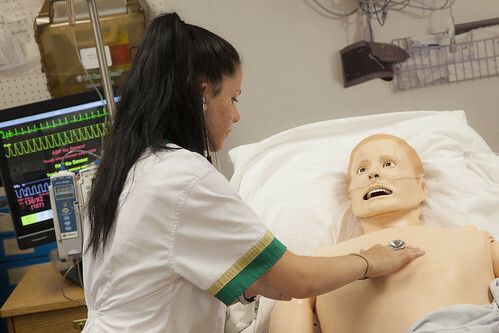 Pre-nursing students will fill up to 56 slots. 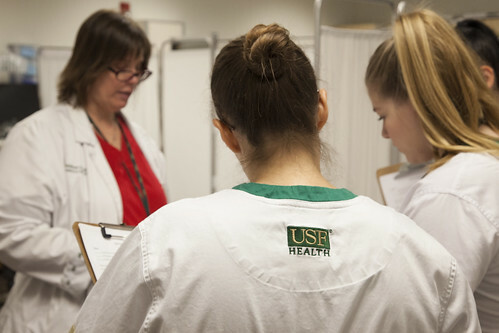 The change also means students in the specialized residential program moved into larger living quarters in Juniper Hall, a suite-styled dormitory located closer to USF Health buildings. 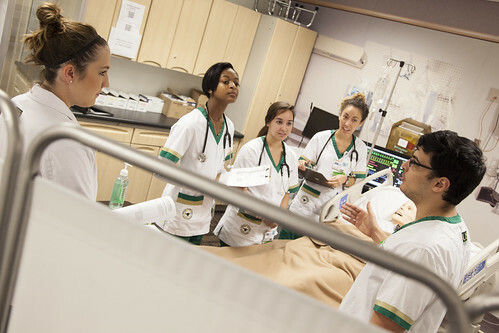 The PNLLC is one of 14 living learning communities at USF. 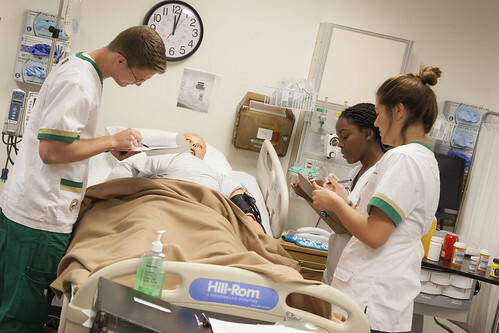 In an LLC, students from a certain academic major or interest live in the same residence hall and have access to specialized academic resources, events and activities. 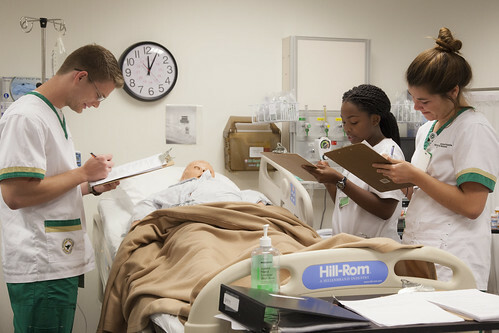 In the PNLLC, pre-nursing and public health majors live and study together. 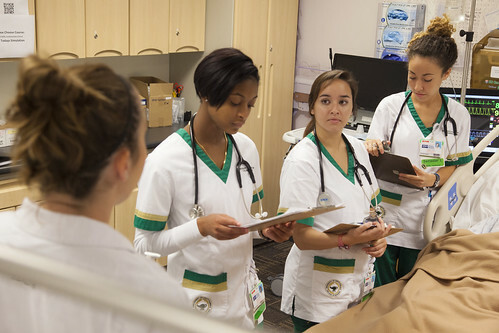 They co-enroll in pre-nursing prerequisite courses, have access to academic tutoring and advising, and participate in activities designed to introduce students to the nursing and public health professions. 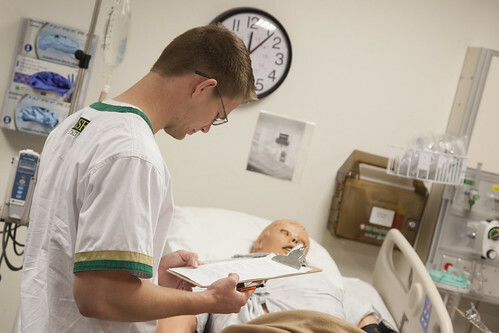 Students also pay an additional fee each semester to live in an LLC. 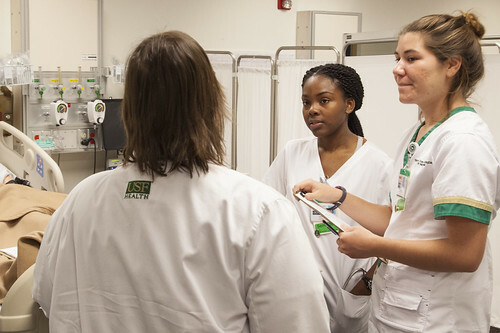 Officials said the new partnership will build on the program’s success. 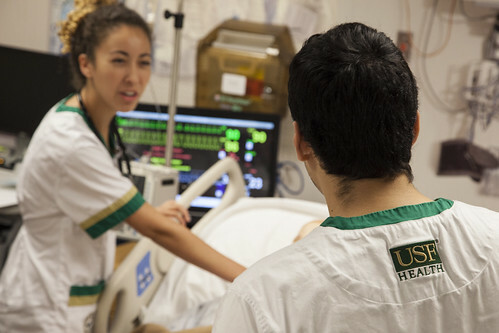 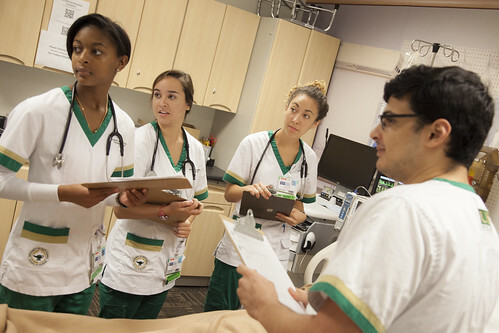 Neudy Nunez, program director for academic initiatives in Housing and Residential Education, said that based on student outcomes, the pre-nursing LLC ranks near the top among the 13 others at USF. 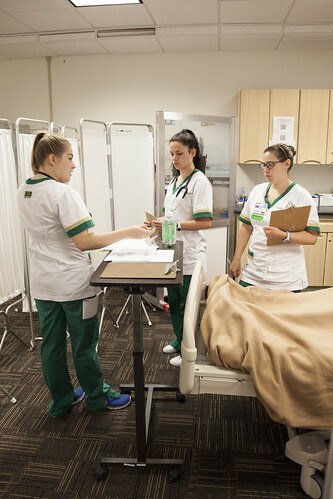 According to statistics from the 2017-2018 academic year, pre-nursing students in the LLC were accepted into the College of Nursing at a much higher rate than non-LLC students. 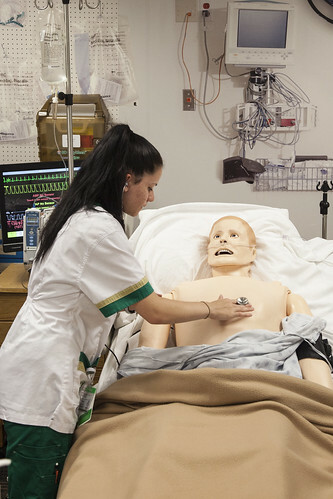 PNLLC students had a 48 percent acceptance rate, compared to a 21 percent acceptance rate for overall applicants. 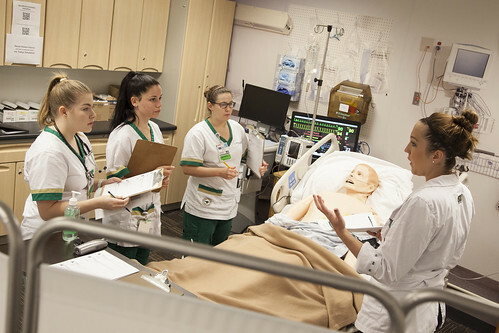 Greg Wance, the College of Nursing’s academic advisor who oversees the PNLLC, credits the high acceptance rate to the comprehensive experience the program offers, including services that introduce students to nursing and activities that connect them to the field. 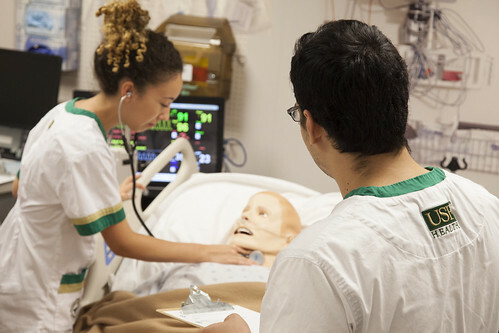 In the past year, the program has offered multiple events that connect students to faculty. 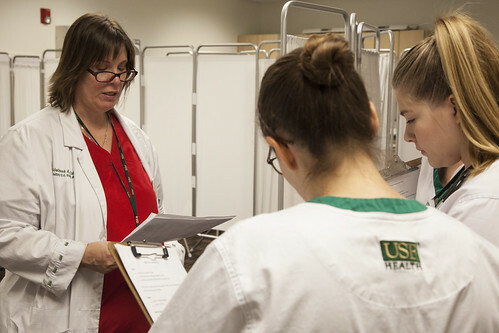 Through the Ask a Nurse program, nursing faculty from different specialties visited the residential hall’s common space each month to share advice and answer questions. 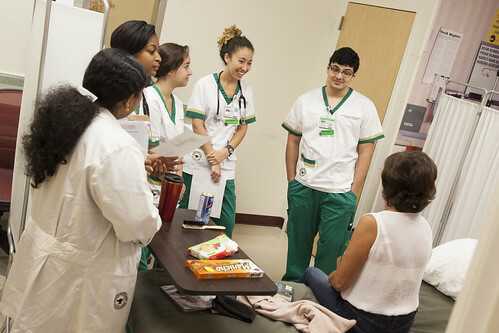 During the Dining with the Deans event, students had the chance to talk about career aspirations with deans from the College of Nursing. 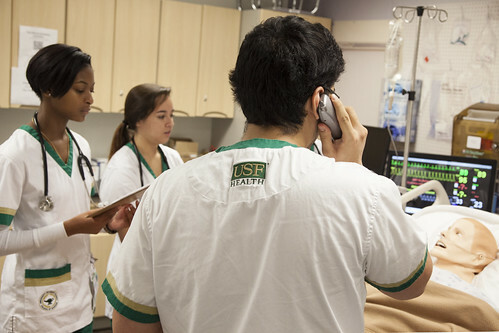 Other activities included in-hall tutoring, academic advising, visits to the Shriners Hospitals for Children – Tampa, mock admissions interviews, finals study parties, and other social events. 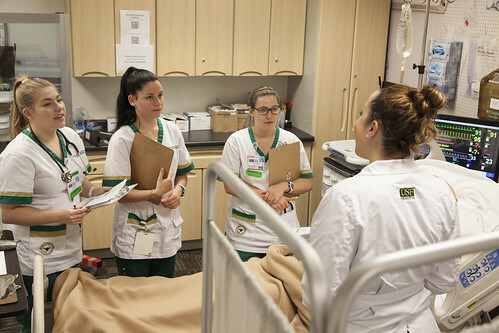 Students in the Pre-Nursing Living Learning Community attend the Dining with the Deans event in February 2018.